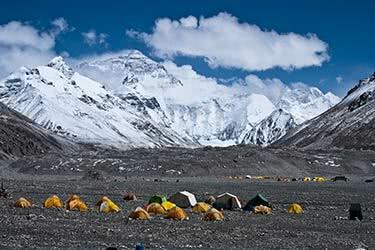 At 29,000 feet, or 8,848 meters, Mount Everest is the highest peak in the world. 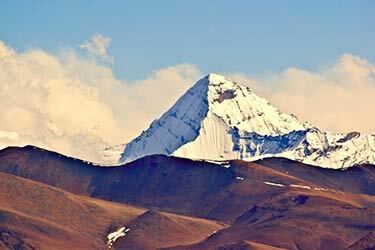 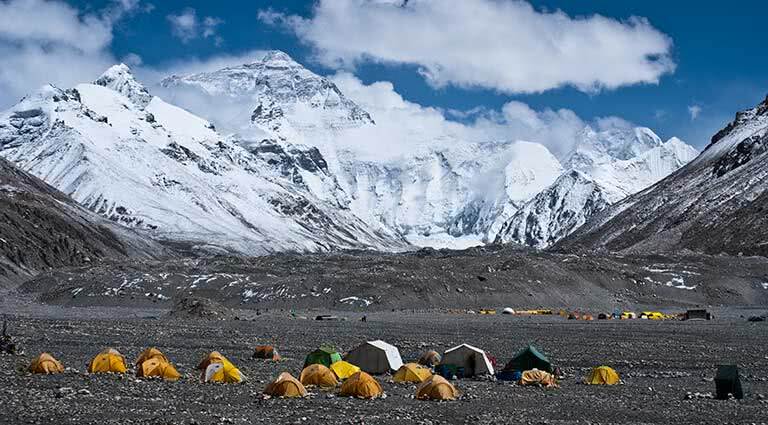 Named after Sir George Everest, Surveyor General of India, Tibetans call the peak Qomolangma, or the "Holy Mother". 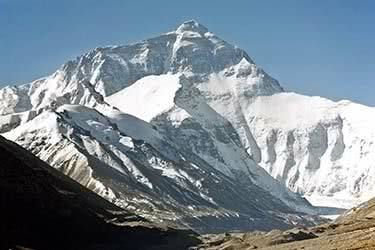 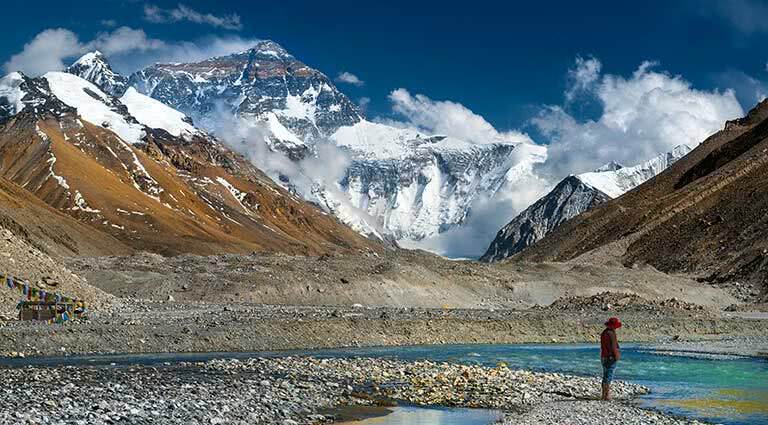 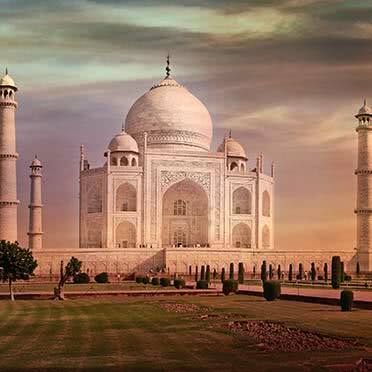 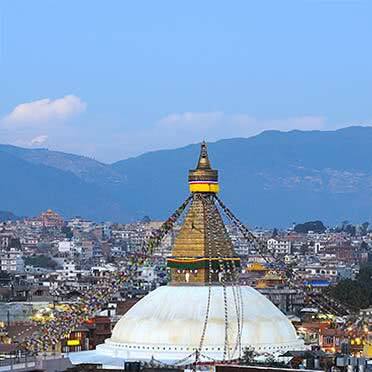 Geologically, both Everest and its parent mountain range, the Himalayas, are relatively young; only 70 million years old, the Himalayas arose from the collision of the Indian subcontinent into the rest of continental Asia. 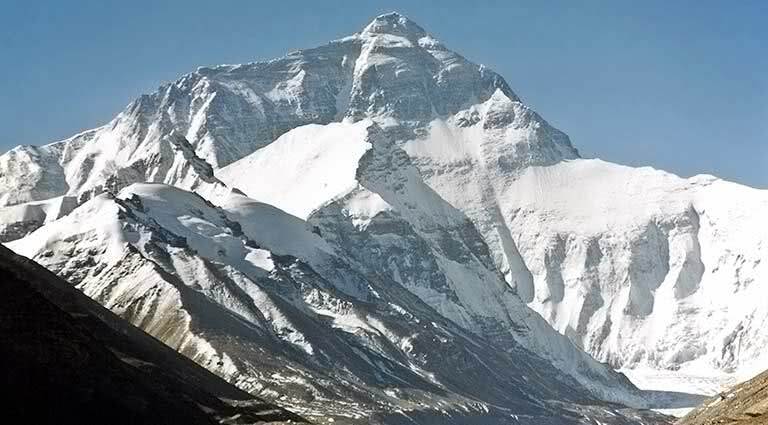 Nonetheless, the majestic, imposing Everest has long captured the imagination of generations of climbers, artists, and thinkers; the first to summit its peak was a New Zealander, Edmund Hilary, and his Sherpa guide and companion, Tenzing Norgay. 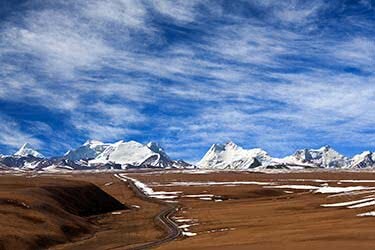 The drive between Shigatse and the Nepal border along the China-Nepal Friendship Highway takes you through vastly different terrain, from the valleys of the Himalayas to the flat expanses of the Tibetan plateau. 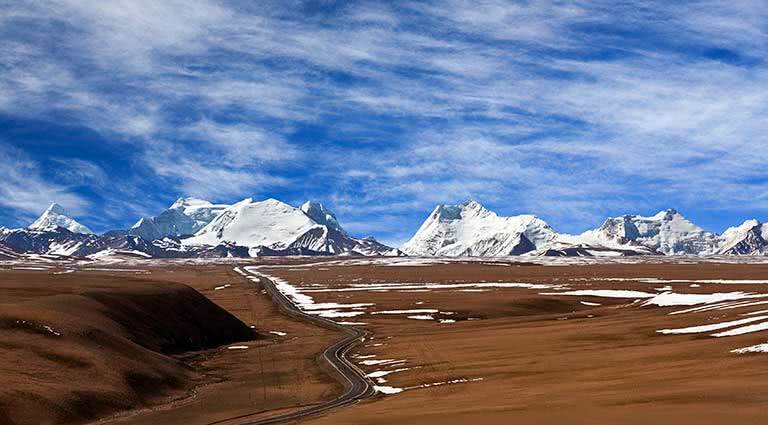 A constant sight along this long highway are the imposing mountains on the far horizon, including the beautiful and iconic Mount Everest. 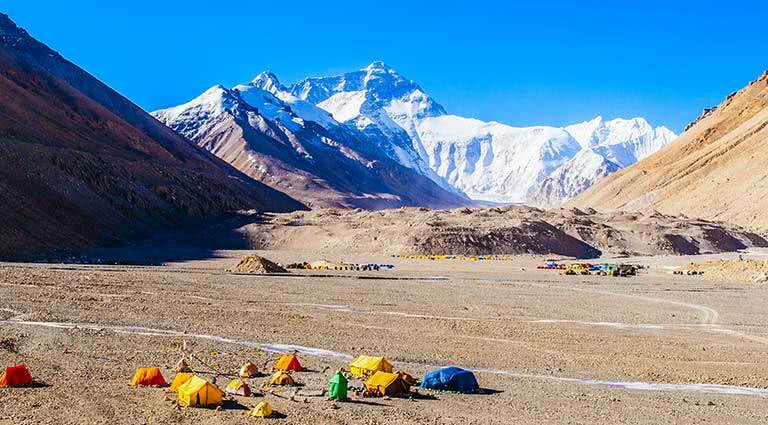 A 15-minute drive past Rongbuk Monastery will bring you to Everest Base Camp, situated at a daunting 18,192 feet (5,150 meters) above sea level. 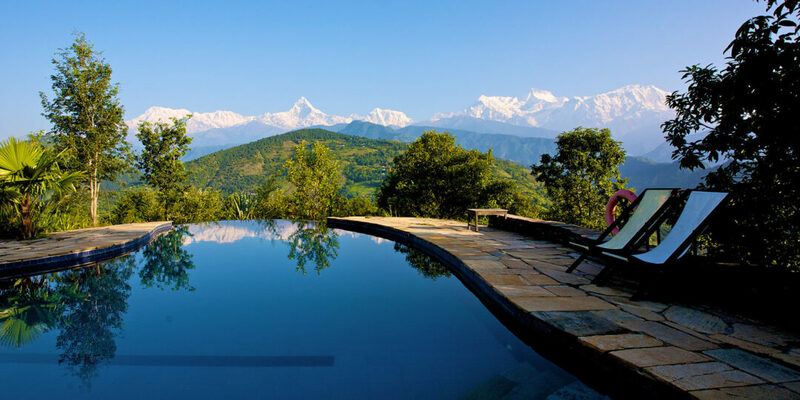 From here, you will be able to embark on a short hike around the surrounding area, or on an extended, three-day trek through the Ronhphu Valley. 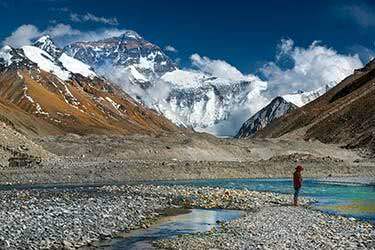 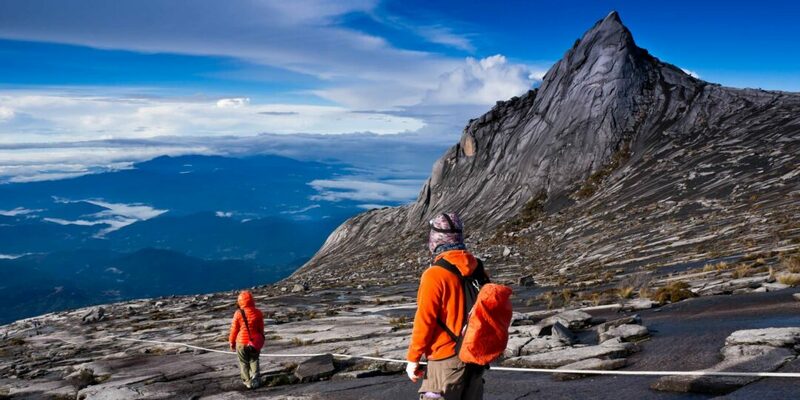 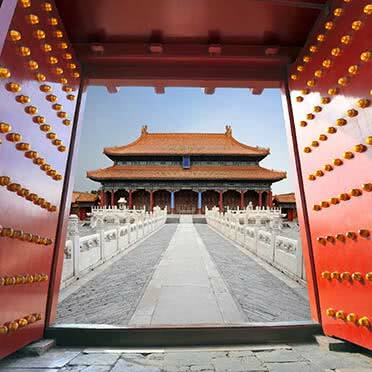 Be sure to send a postcard from the world’s highest mailbox before you leave on your trek! 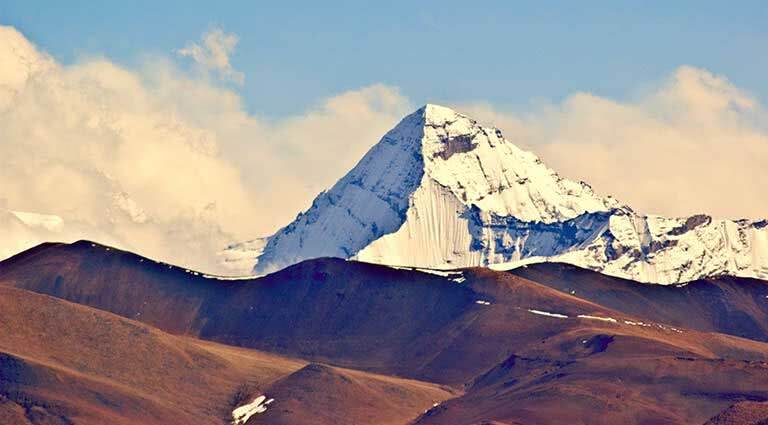 At an altitude of 16,700 feet (4,980 meters), Rongbuk Monastery not only is the highest religious building in the world, but also one of the highest inhabited structures ever built by man. 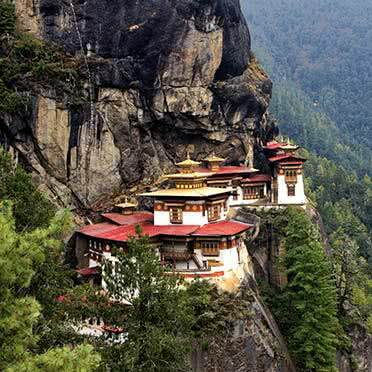 Founded in 1902 as a retreat for Buddhist nuns, the temples are now home to a necessary (and worthwhile) stop on your way to base camp. 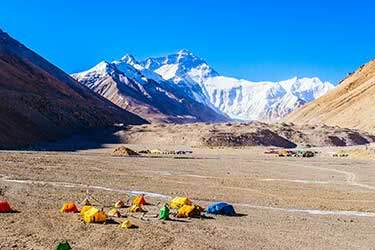 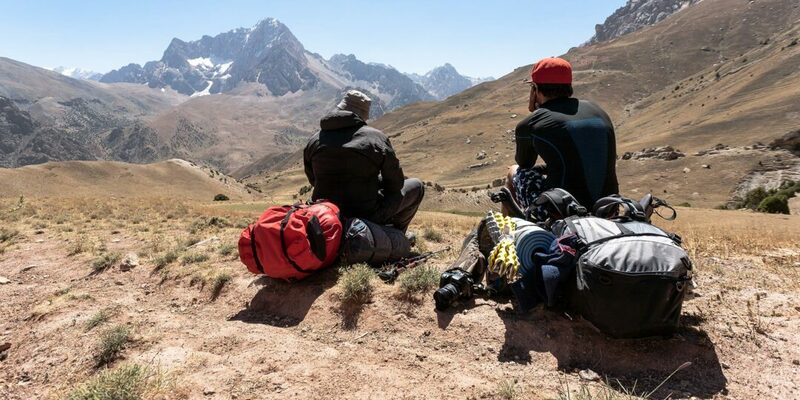 The views from Rongbuk provide a stunning panorama of the world’s most iconic mountain range, and an excellent opportunity to pause and reflect on your journey towards Everest. 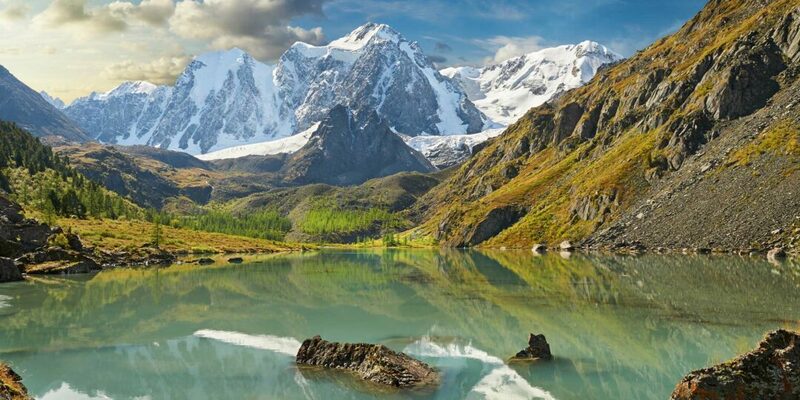 Fishing in Papua New Guinea, mountaineering in Tajikistan, chugging vodka in Siberia – these trips get the blood pumping in the continent's most exciting destinations.